Under the pseudonym, Johnny Haway and PiHKAL, he creates a hybrid music genre from live acts to dj performances. 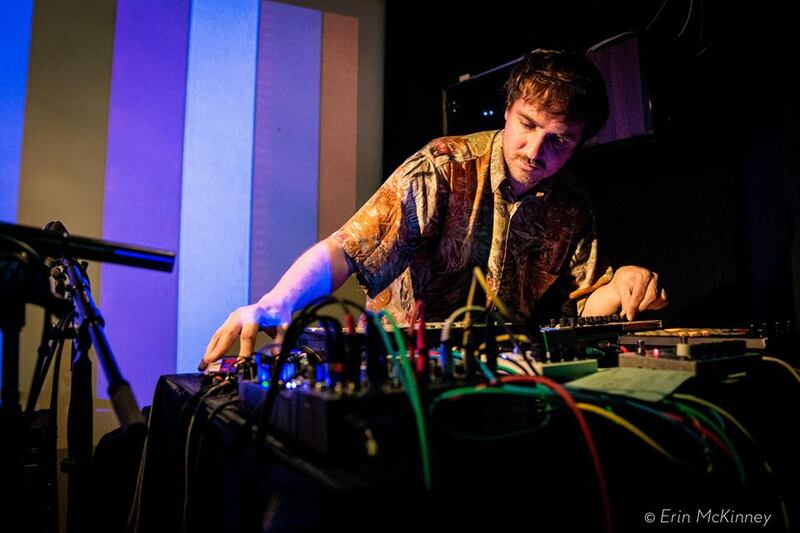 Johnny Haway is a creator of sonic labyrinths combining sounds from an eclectic palette. Using electronics, modified samples from sundry source and environmental sounds, he make music that rides on boundaries of the genres and styles. He plays with time and disparate sounds, molding static dimensions and geographical borders into new asymmetrical audio-forms.